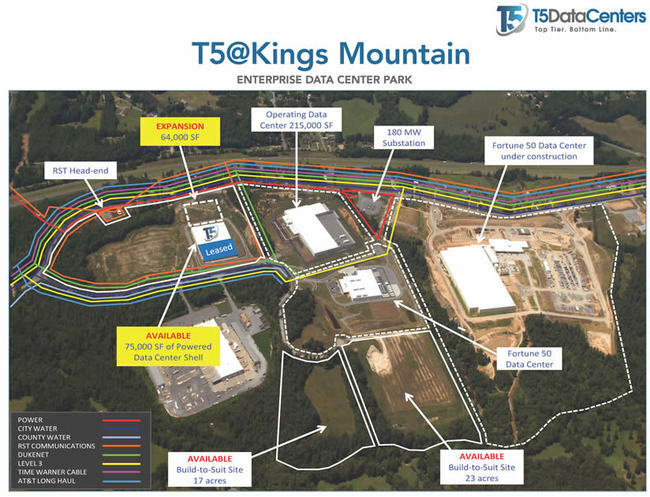 A unit of Australia’s Macquarie Group Ltd. is close to a deal to buy a majority stake in T5 Data Centers, according to people with knowledge of the matter. A transaction, which could be announced as soon as this week, will value the U.S. data-center operator at about $800 million, said two of the people, who asked not to be identified because the matter is private. The stake sale by Iron Point Partners LLC, an investment firm affiliated with billionaire Robert Bass, requires approval from the Committee on Foreign Investment in the U.S., the people said. The talks are ongoing and it’s not assured a deal will be reached. A representative for Macquarie declined to comment, and representatives for Iron Point and T5 didn’t immediately respond to requests for comment. The investment in Atlanta-based T5 is being made out of Macquarie Capital, the Australian firm’s advisory and principal investing arm, some of the people said. Macquarie Capital’s other bets in U.S. real estate include buying an interest in apartment owner Stonehenge Management LLC and a stake in a manufactured-housing portfolio owned in partnership with RHP Properties. Macquarie Capital’s investment efforts can sometimes overlap with the funds managed by Macquarie Infrastructure and Real Assets. That unit has raised more than $3.84 billion so far for its fourth North American infrastructure fund, according to a May filing. 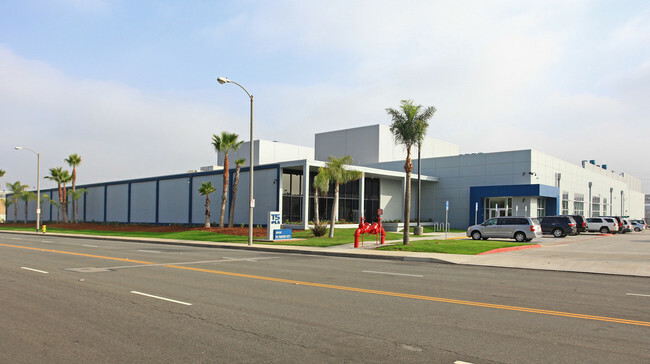 T5 itself operates data centers in U.S. cities including New York, Atlanta, Los Angeles, Chicago, Dallas and Portland, Oregon, as well as Ireland, according to its website. It’s also developing a separate data center campus project in north Fort Worth, Texas, through an alliance with Hillwood and IPI Data Center Partners Management LLC. IPI is a joint venture of Iron Point and Iconiq Capital LLC, a firm that manages money on behalf of tech titans such as Sheryl Sandberg and Mark Zuckerberg. Read More at Bloomberg.com.